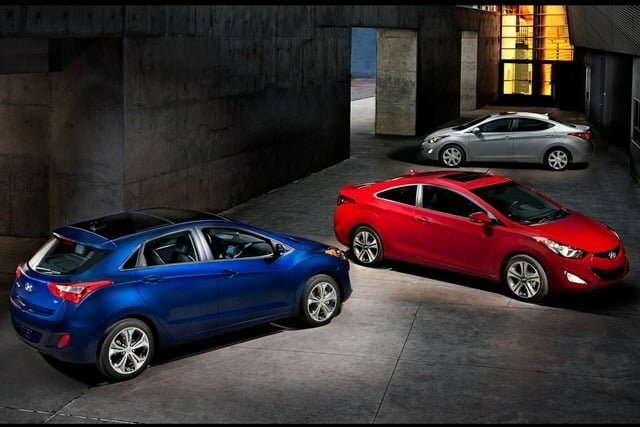 Moments back we brought you the 2013 Hyundai Elantra Coupe model which is all set to go on sale in spring in the North American market. 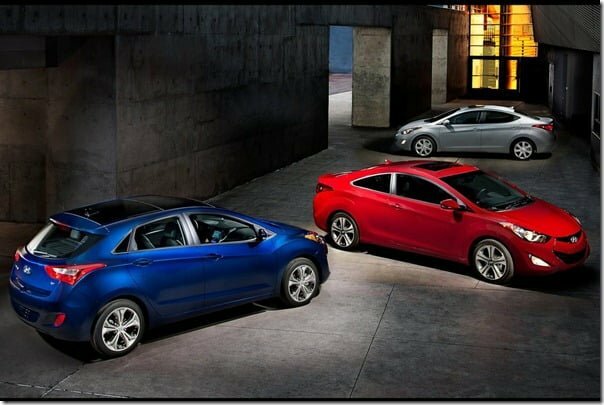 The Coupe was showcased at the 2012 Chicago Auto Show and was sharing its stage with another very interesting model of the Elantra line-up, the 2013 Hyundai Elantra GT. One might presume it to be a GT car but actually it is a compact hatchback that is way too sporty in looks and probably good enough in performance. The Elantra GT is based on Hyundai i30 and is said to go on sale in North America this summer. This is also a part of the 7/11 initiative and is the third model of the total 7 models that the company will introduce in the next 11 months. 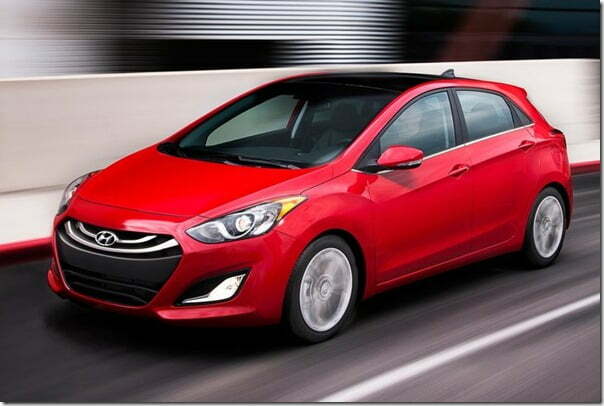 The car is a strong competitor to popular cars like Ford Focus hatchback, Mazda3 and Volkswagen Golf. 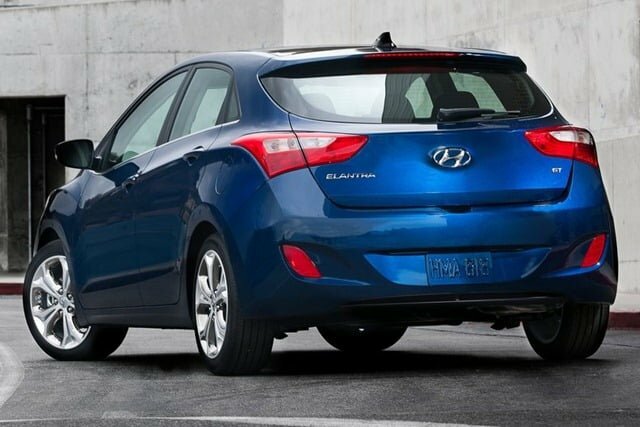 Some of the strong points of the car is more cabin space, better fuel economy and Hyundai’s Driver Selectable Steering Mode. The manufacturer has impressed us with the new generation styling and the Fluidic design language has done wonders yet again. On the exteriors the chrome accents, fog lamps, sleek character lines and 17-inch alloy wheels are enough to leave you spellbound. This car is impressive on the interiors too and offers tons of features with quality upholstery. Under the hood the car equips the same engine as found in the Elantra sedan and Elantra Coupe. This 1.8 litre Nu 4 cylinder engine delivers 148 BHP of peak power and 178 Nm of peak torque. 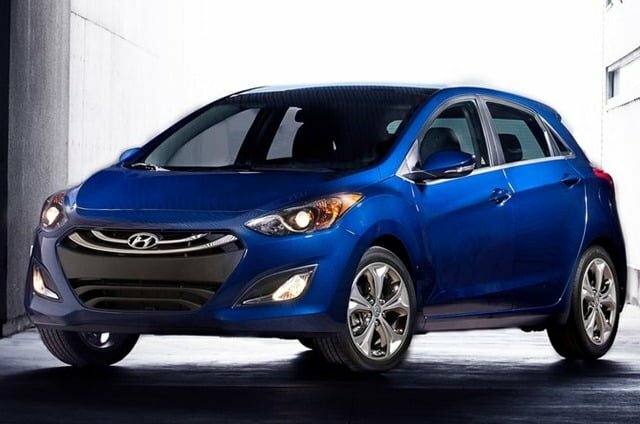 As is the case with Elantra coupe, the GT version is also expected to come with either a 6 speed manual transmission or an automatic transmission with SHIFTRONIC manual control. Surprisingly the power packed hatchback offers nearly 10 KMPL and 13.8 KMPL of fuel economy in city and o n highway respectively for the manual variant while the automatic version delivers slightly less.